Back-up power - The Tiny House UK "Office". Just in case you need back-up power, this is the kitty! A plug-and-play generator for emergencies, camping, or wherever you need power. 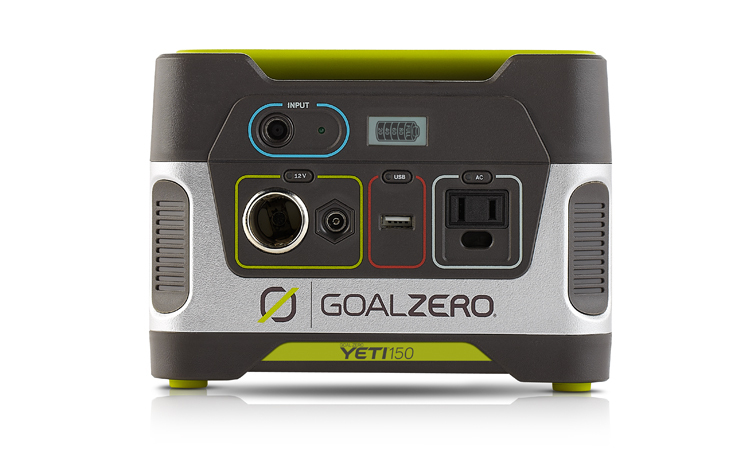 The Goal Zero Yeti 150 Solar Generator is a gas-free source of portable power to keep lights, phones and laptops powered on through any situation. It\’s your portable, mini powerhouse. 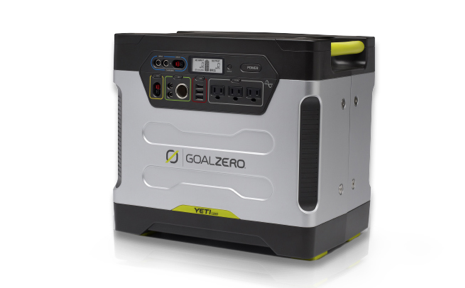 From smartphones to refrigerators and everything in between, a gas-free generator for any situation. Silent, safe, and easy to use indoors or out. Easy to Use: Multiple ports – DC, USB and AC – make it easy to power all your devices. Activate the ports with one master button and let everyone in the family help themselves.